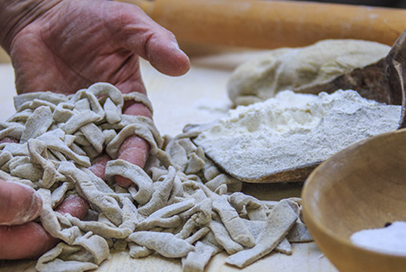 A chance to meet local producers, discover their traditions and of course, savour some typical products: Valtellina offers countless food and wine experiences! 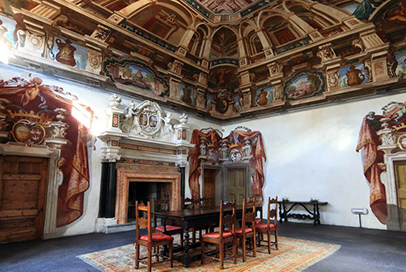 Tastings at wineries are a wonderful opportunity to discover local DOC and DOCG wines. Valtellina is Italy’s biggest terraced area and is home to over 850 hectares of vineyards. 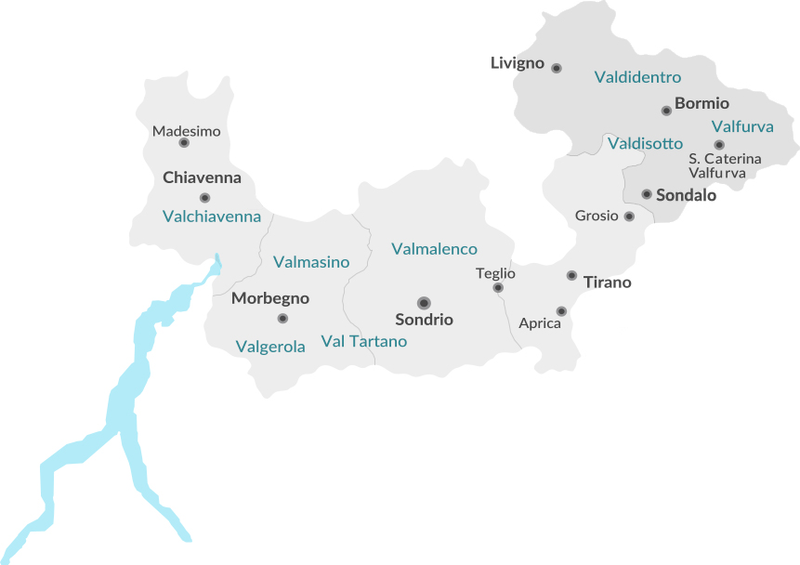 Along the northern (Rhaetian) side of Valtellina, the cradle of local wine, the Valtellina Wine Road and Terrace Trail will guide you along fascinating terraced Valtellina landscapes, with the chance to meet local producers, visit their cellars and savour their wines. Valtellina is also famous for its apples: Spring is the perfect time of the year to stroll through apple orchids covered in white blossom. 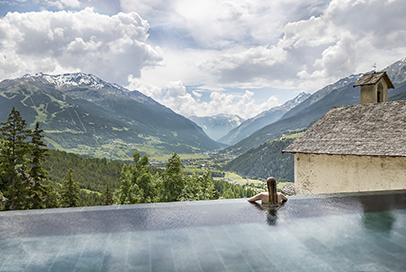 In the summer, head for the high mountain pastures, where fine Valtellina cheeses are made. 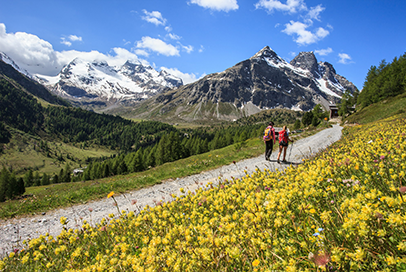 One recommended trail is the Milk Trail, which guides you along some of the most important pastures of Valmalenco, immersed in landscapes of uncontaminated beauty. At the Livigno Dairy you’ll have the chance to gain firsthand experience of all milk processing phases and savour genuine local products. Valchiavenna holds in store a delicious stop-off at its famous Crotti, which unlike traditional cellars, are characterised by a “sorel”, a natural vent through which an air current flows, maintaining a near-constant temperature, perfect for conserving wines, charcuterie and cheeses. Lastly, when in Bormio, why not visit the Braulio distilleries, a famous bitter alpine liquor native to this “Magnificent Land”.